Gymnast are turning cartwheels after a championship standard training school was granted planning permission. Former junior international gymnast Adele Booth is to open Back2Back Gymnastics on the Walton Industrial Estate, Stone. Adele, from Stafford, says Back2Back will fill a need for an international class facility, providing expert coaching for pupils from beginners to aspiring international gymnasts. “There’s been huge pre-launch interest in our plans from children and parents,” said Adele. “Interest in gymnastics has grown massively in the UK but there is a large gap in facilities and a need to raise coaching standards. Back2Back is to open at Unit 4, Beacon Road, on the Walton Industrial Estate, after planning permission was granted by Stafford Borough Council. Adele will be working with Ceri Cox, a fellow former British international, and two part-time coaches. Adele and Ceri are British Gymnastics qualified coaches. Added Adele: “The Walton premises are ideal for a training centre. Along with the gymnastics centre, we will have space for a first floor viewing area and a café. “We plan to begin classes in early November, initially opening on Mondays to Thursdays and Saturdays. 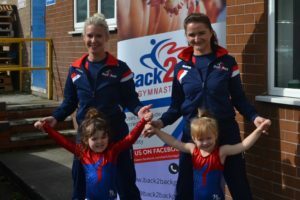 Adele and Ceri trained at Park Wrekin Gymnastics Club together for many years on a county regional and international level and look forward to giving the same opportunities to children running our own gymnastics club. “It is important to start gymnastics from a pre-school age to develop coordination and core strength. Gymnastics provides children with a strong base for all sports. 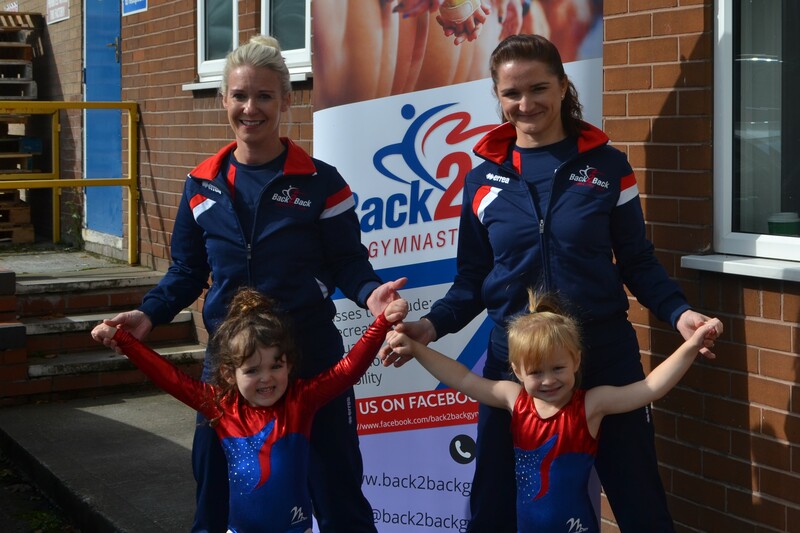 To get involved with Back2Back please email info@back2backgymnastics.co.uk.